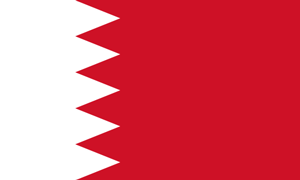 The dinar is the official currency of Bahrain. Its sign is BD and code is BHD. Each dinar is divided into 1000 fills. The name dinar derives from Roman denarius. The dinar was introduced in 1965, replacing the Gulf rupee. TCE offers the best exchange rates, unmatched by any bank or exchange bureau in Canada. Customers never overpay, instead they end up saving money. At TCE, our expert services cater to the individual needs of customers ensuring that our customers are satisfied. Time is of value and TCE knows it. Our online ordering services with the option of home delivery not only saves time, but is also reliable and quick.